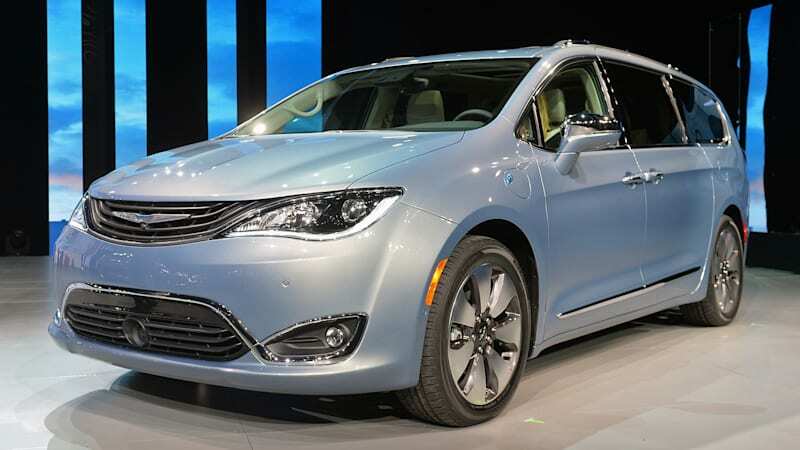 2017 Chrysler Pacifica Hybrid starts at $43,090, or just over $35,000 with a tax credit originally appeared on Autoblog on Tue, 15 Nov 2016 17:00:00 EST. Please see our terms for use of feeds. Chrysler, plus other 2 Pushing for High Gas tax!